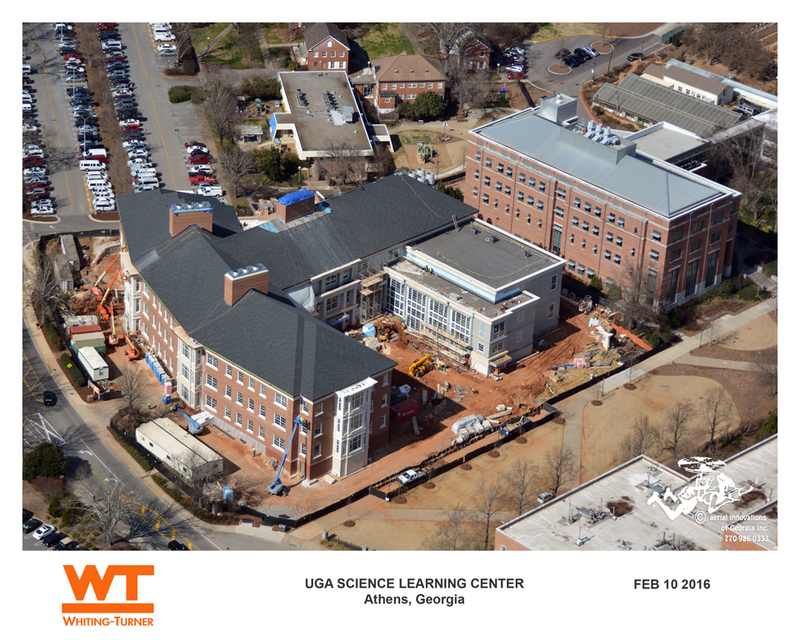 The Science Learning Center (ScLC) is an approximately 122,500 gross sf. 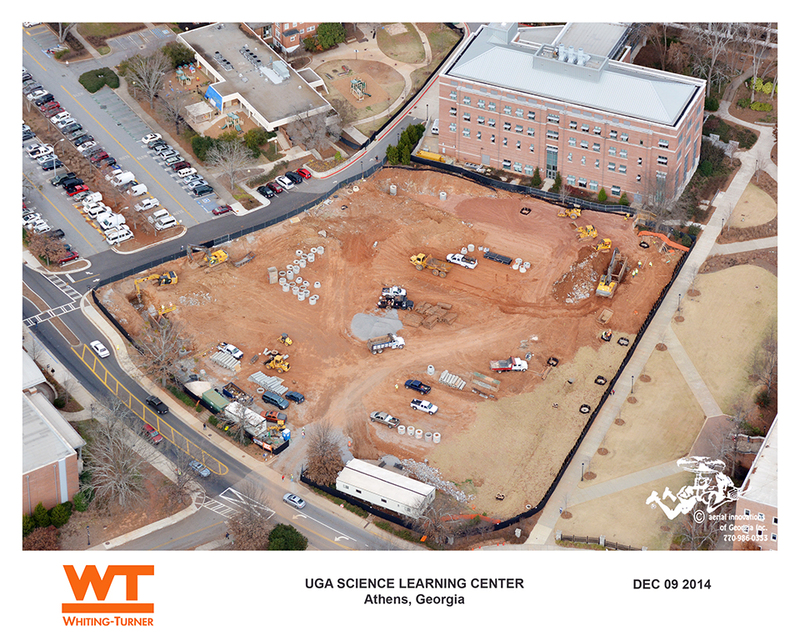 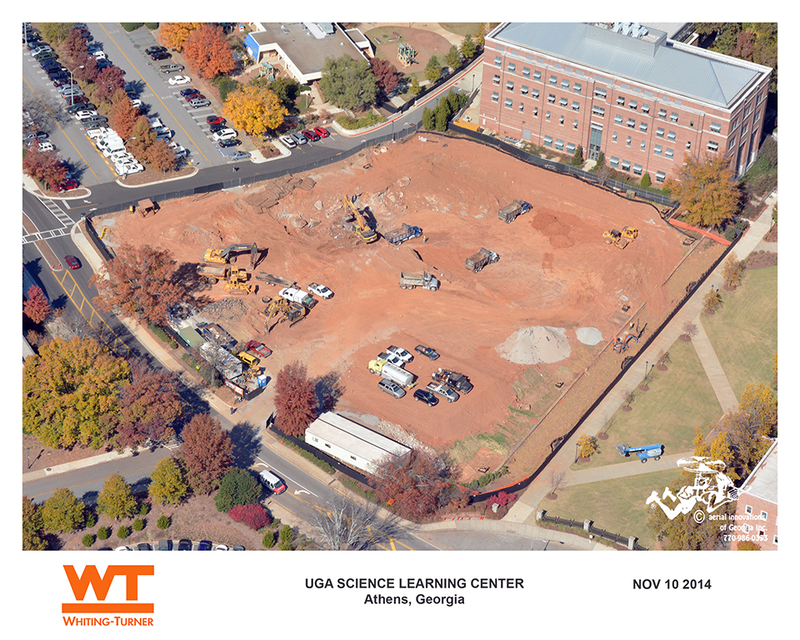 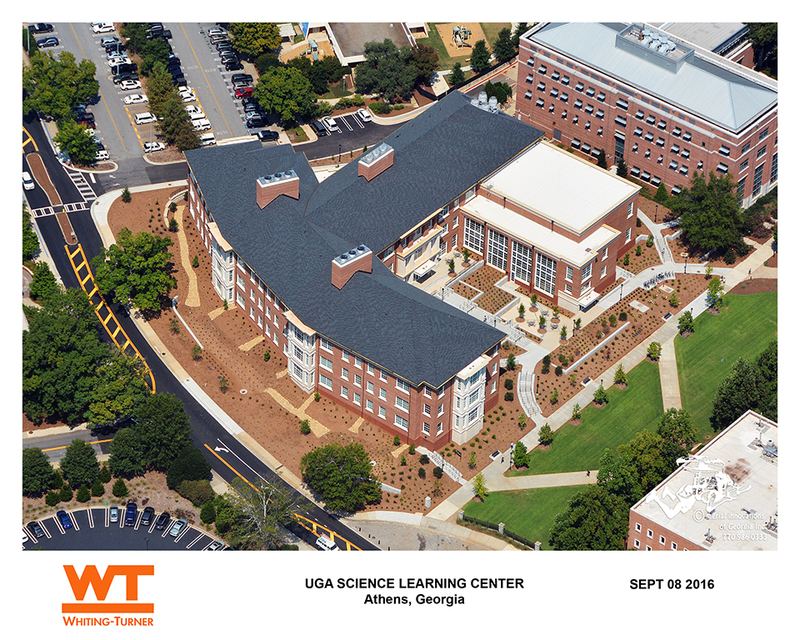 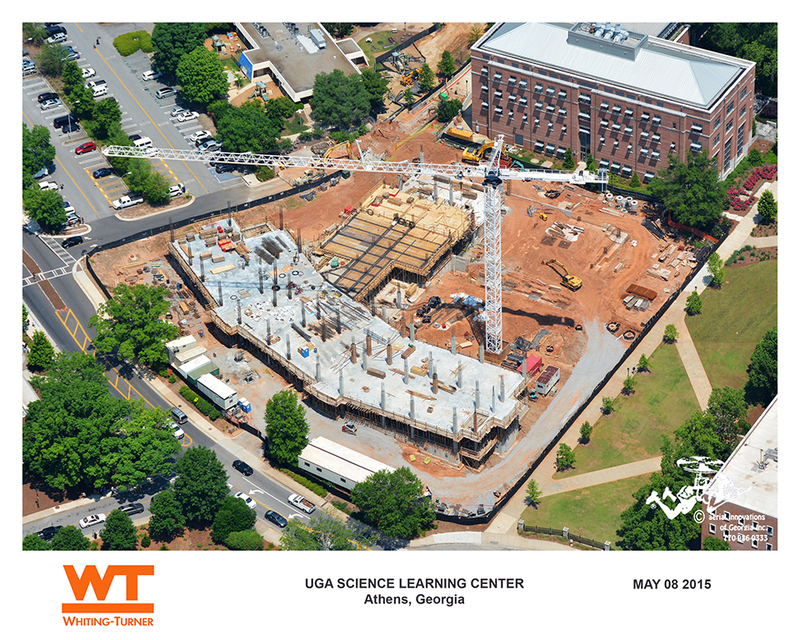 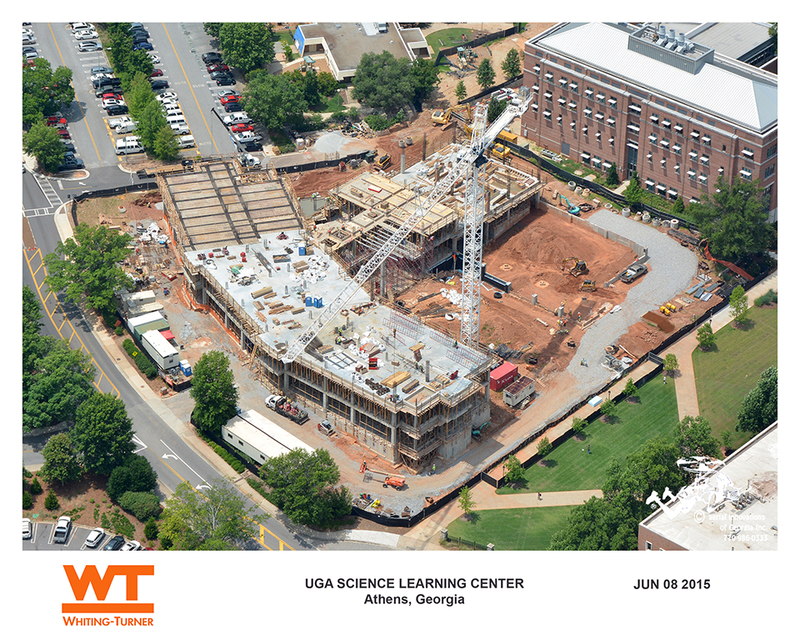 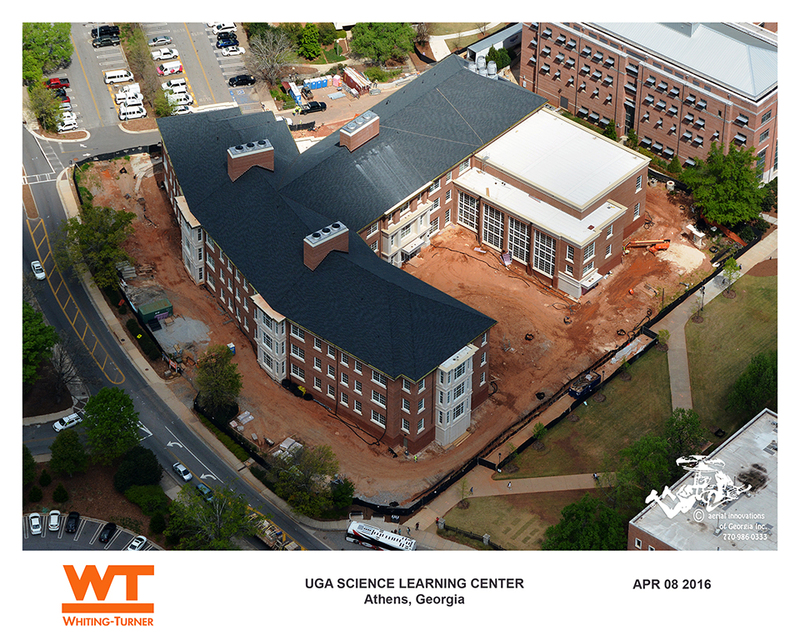 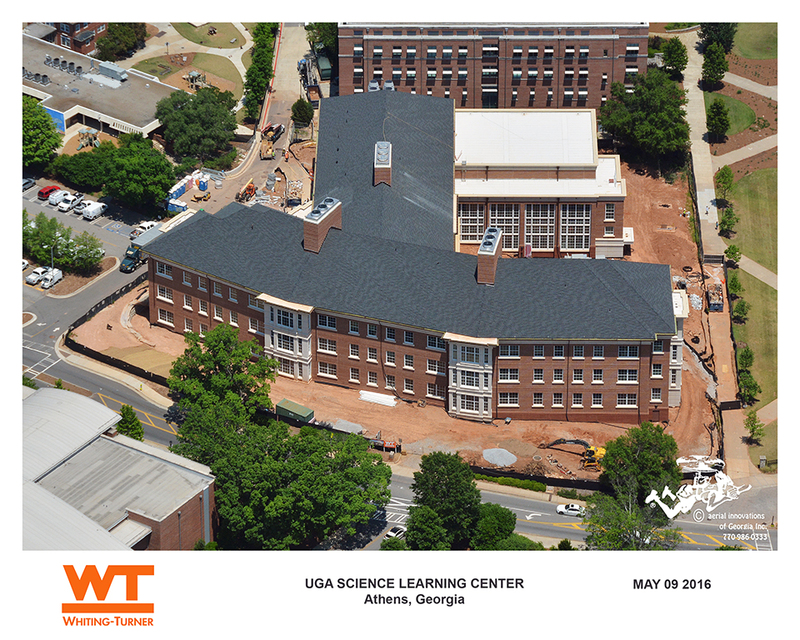 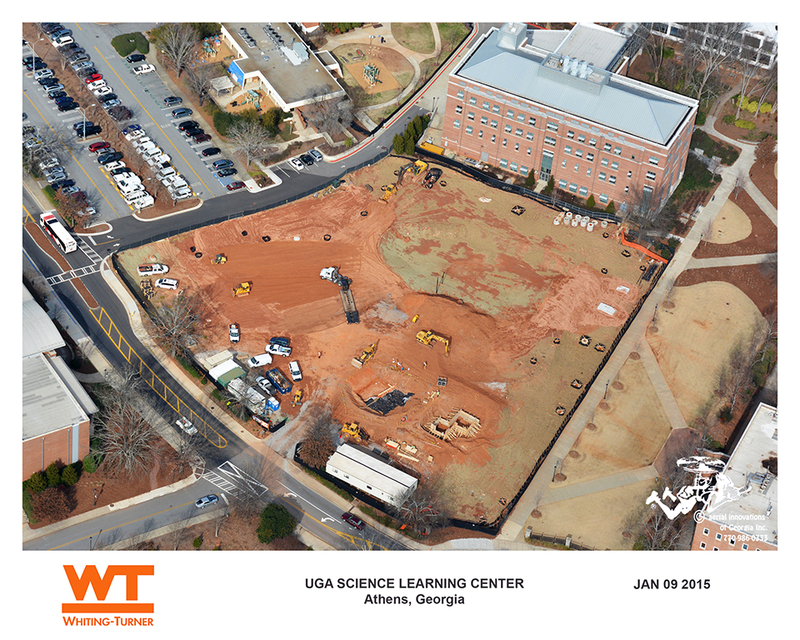 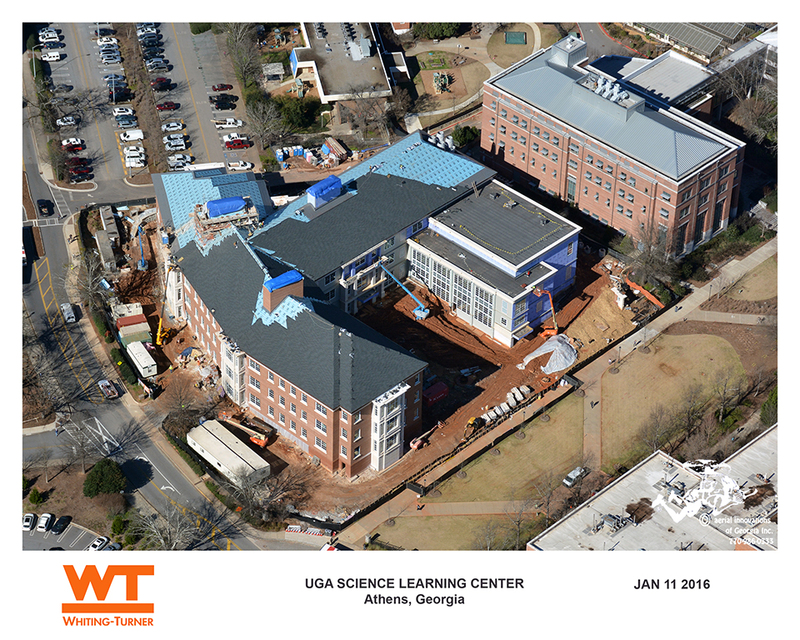 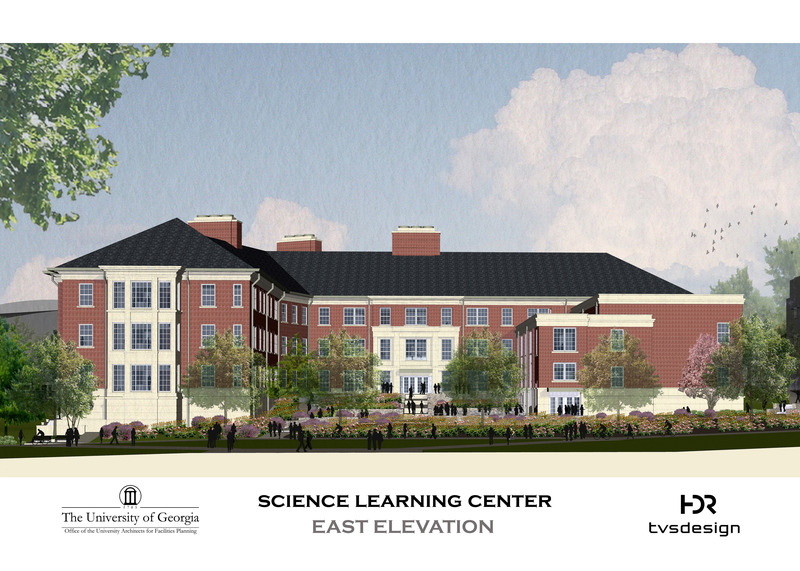 facility that will provide new modern learning space for core undergraduate science courses. 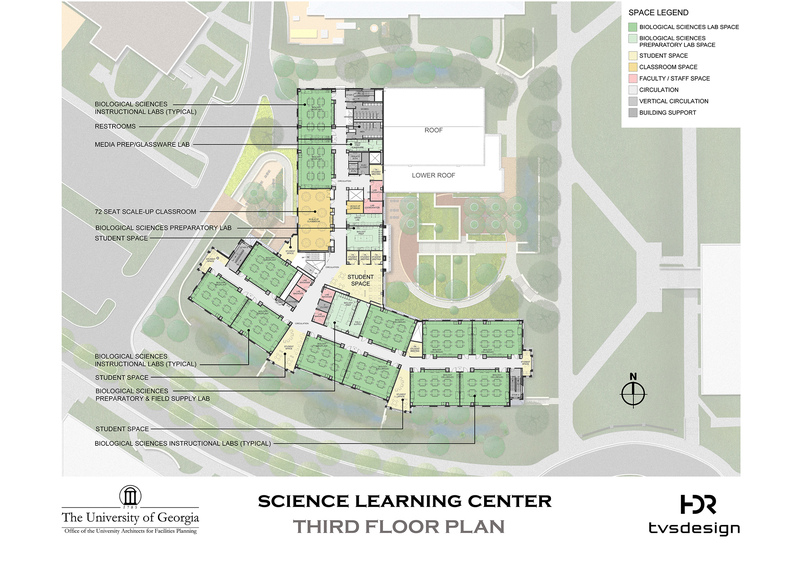 It is located at the southwest corner of D. W. Brooks Mall, just to the south of the College of Pharmacy building. 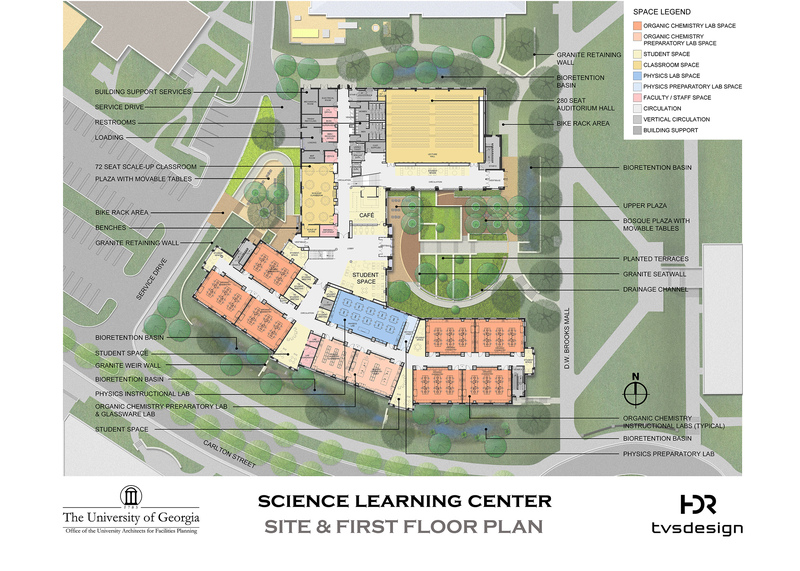 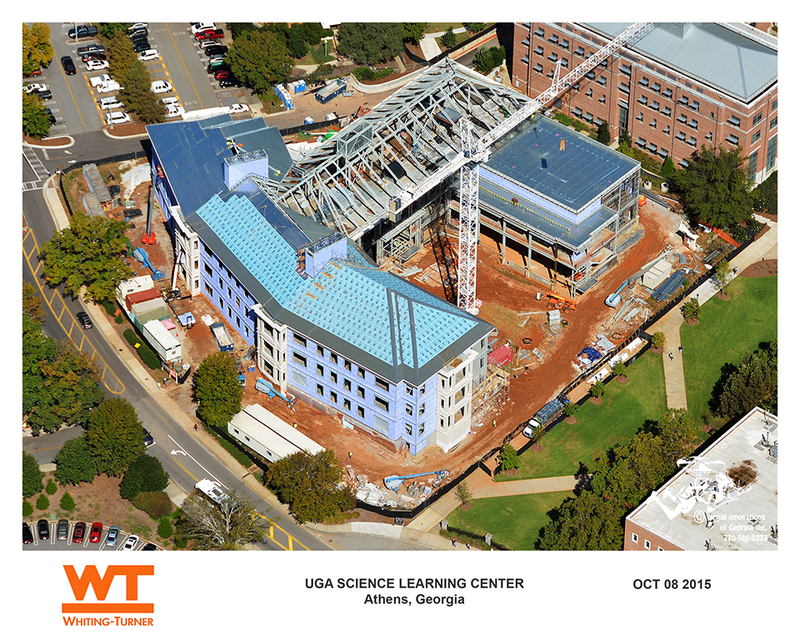 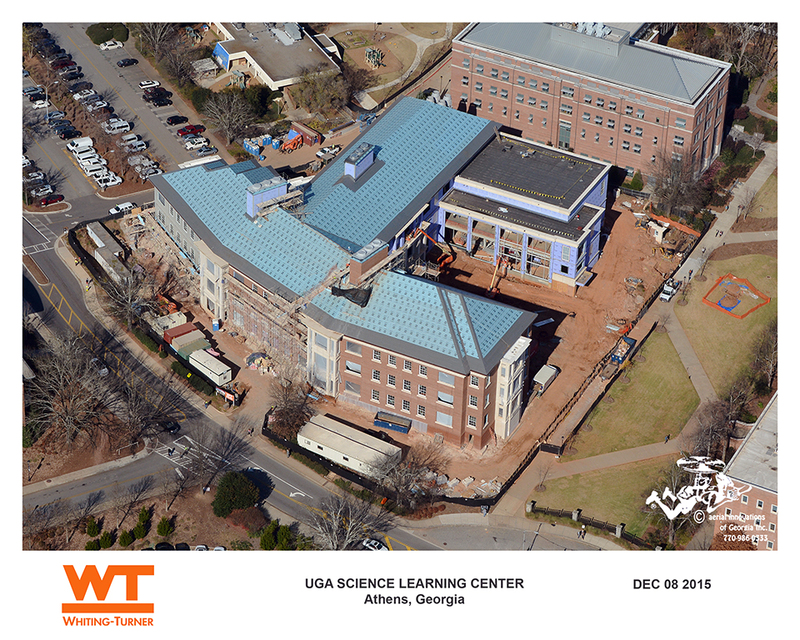 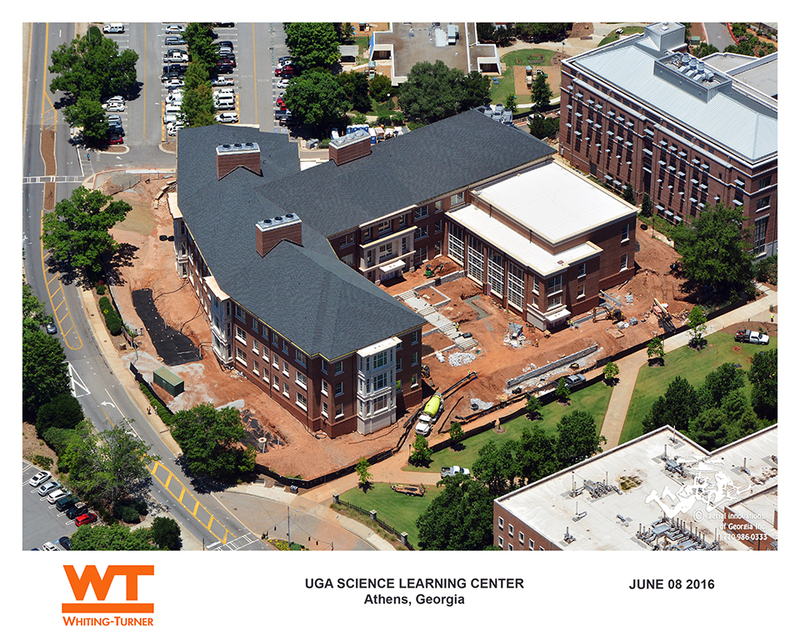 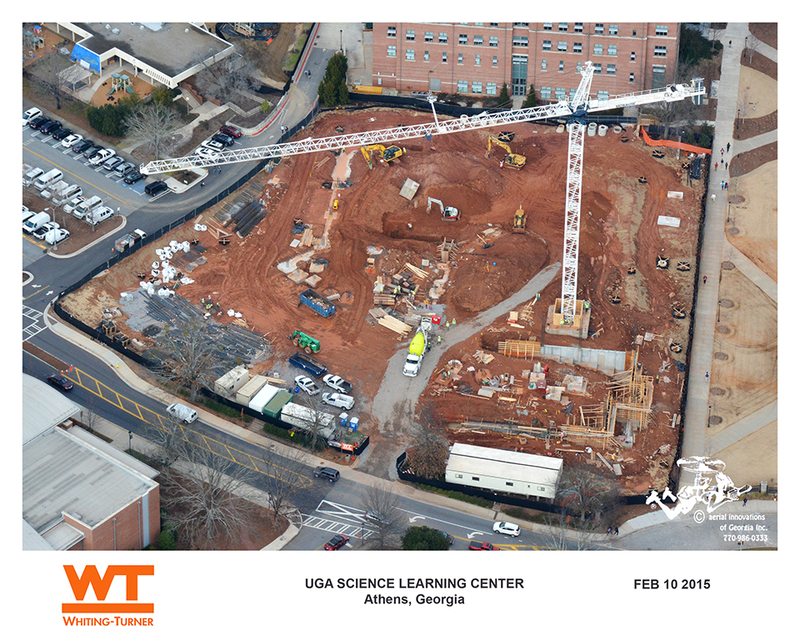 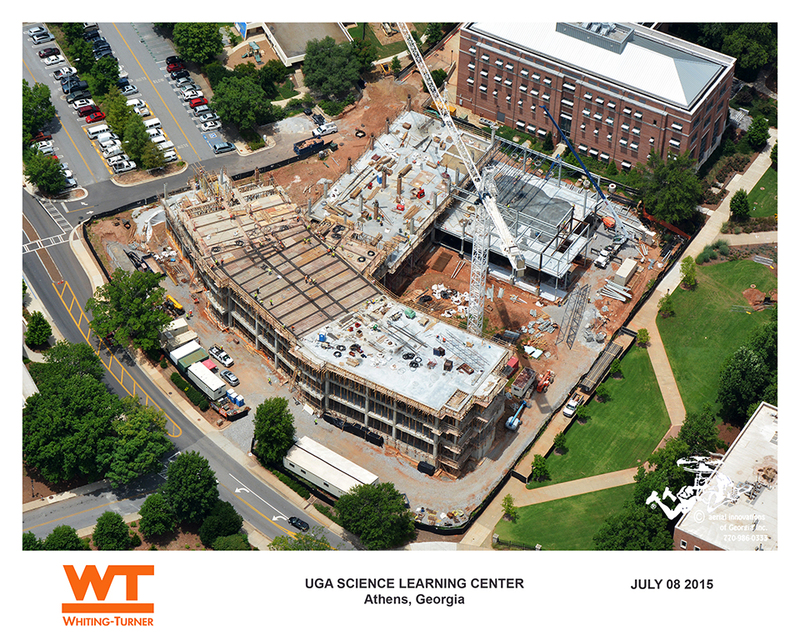 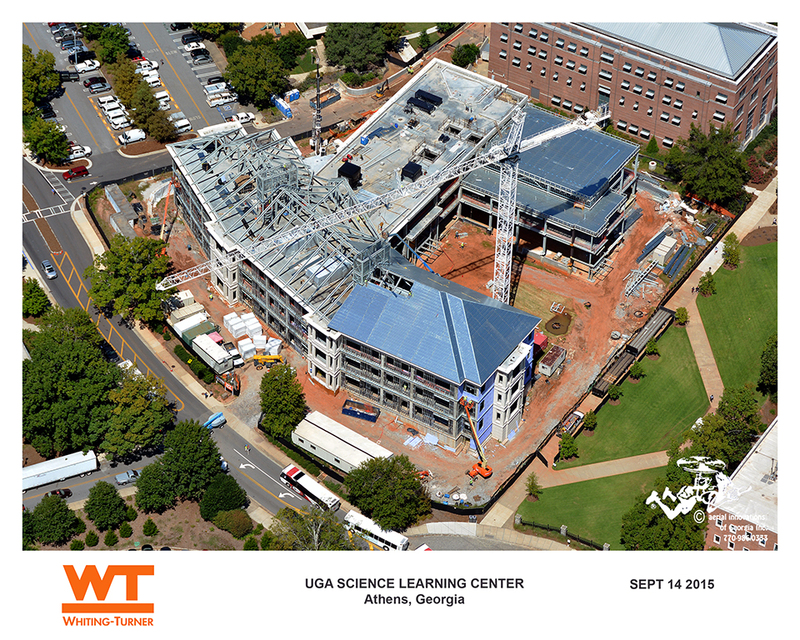 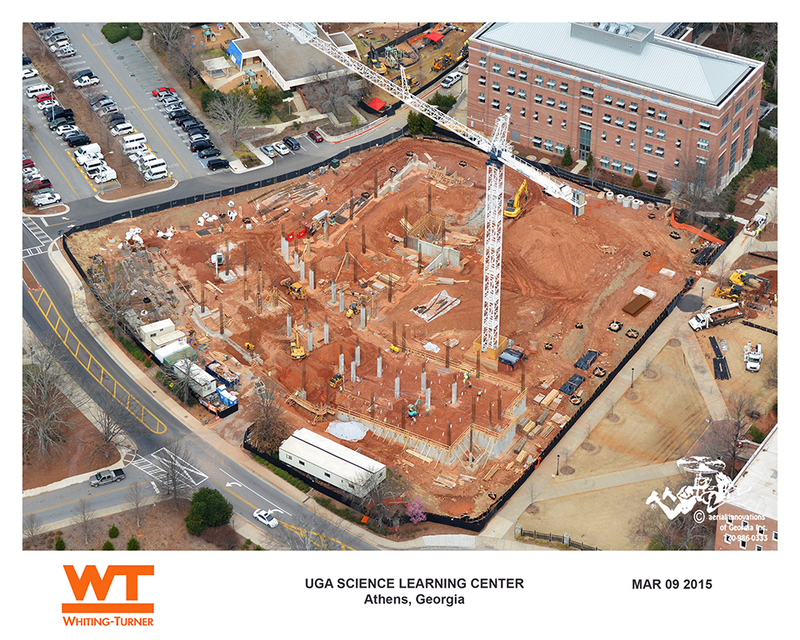 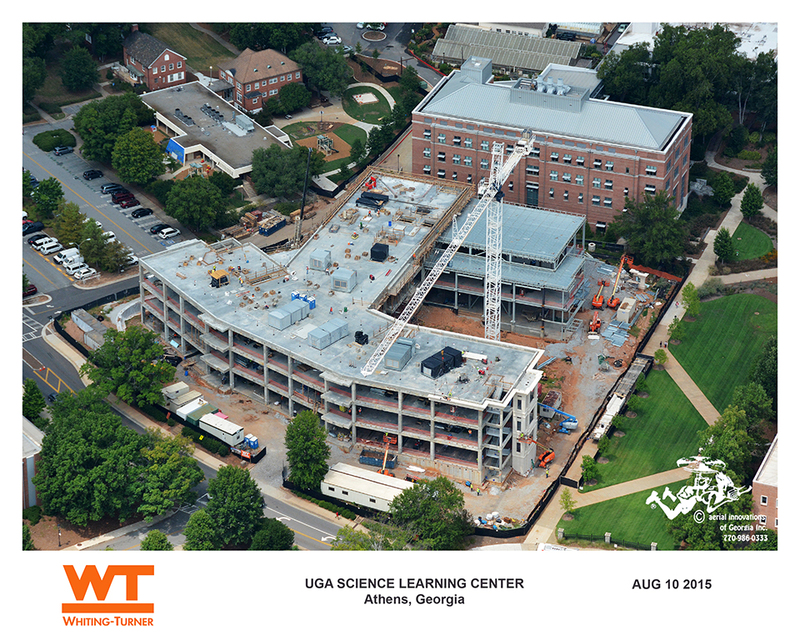 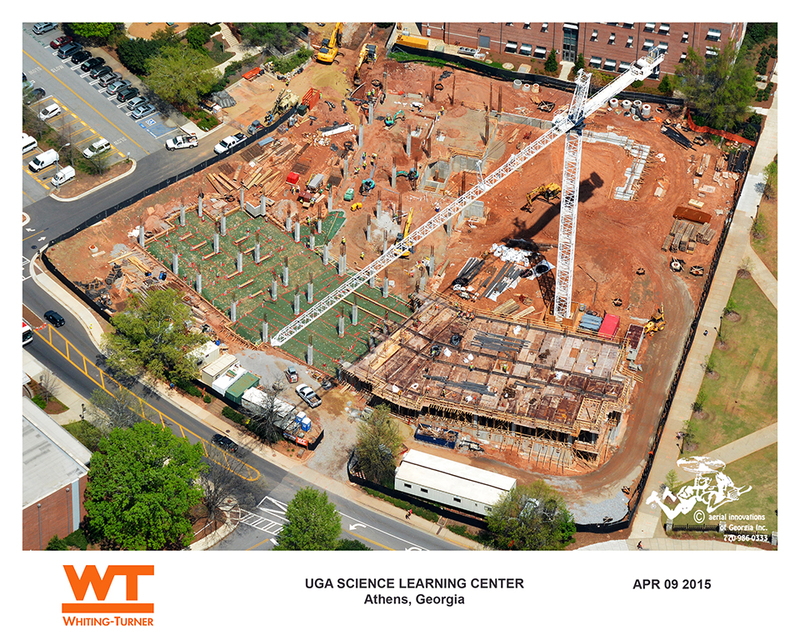 The ScLC will offer 33 separate undergraduate instructional labs and will accommodate Chemistry, Biological Sciences (Cellular / Molecular, Organismal, Plant Biology, Ecology), and Physics. 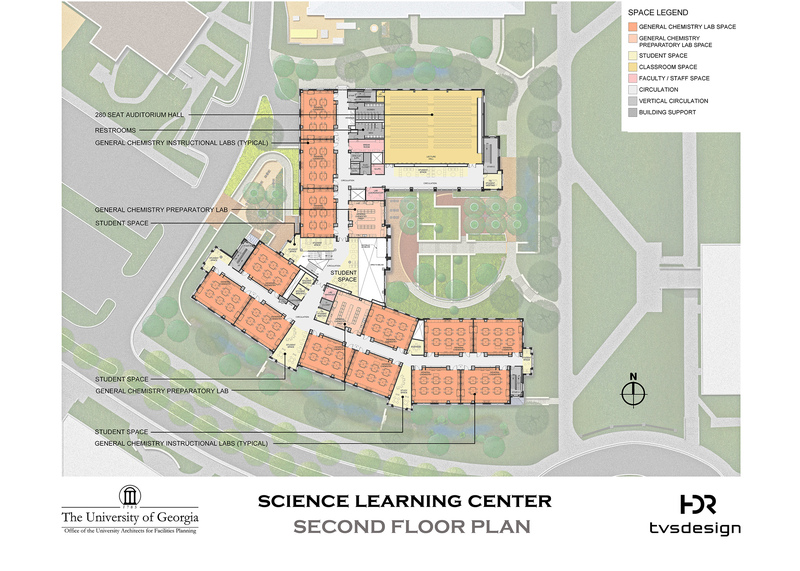 The Center will also house two 280-seat tiered lecture halls and two 72-seat SCALE-UP classrooms as well as building and lab support areas and offices. 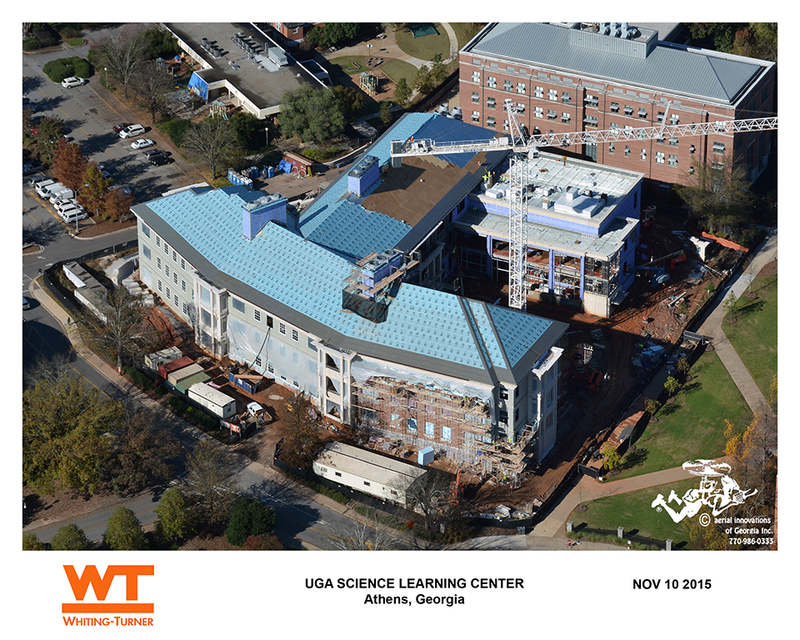 The project budget for this facility is $48,000,000 and is scheduled to be open Fall 2016.